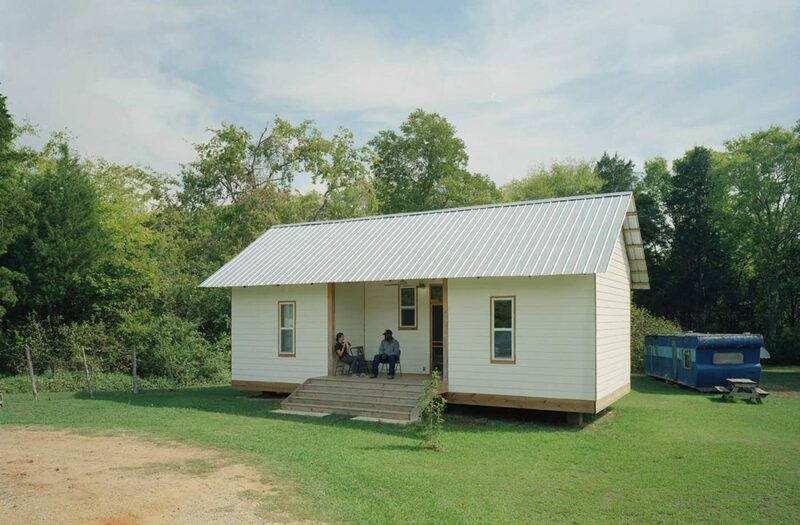 The 20K House project began in 2005 as an ongoing Rural Studio research project addressing the need for affordable housing in Hale County, Alabama. 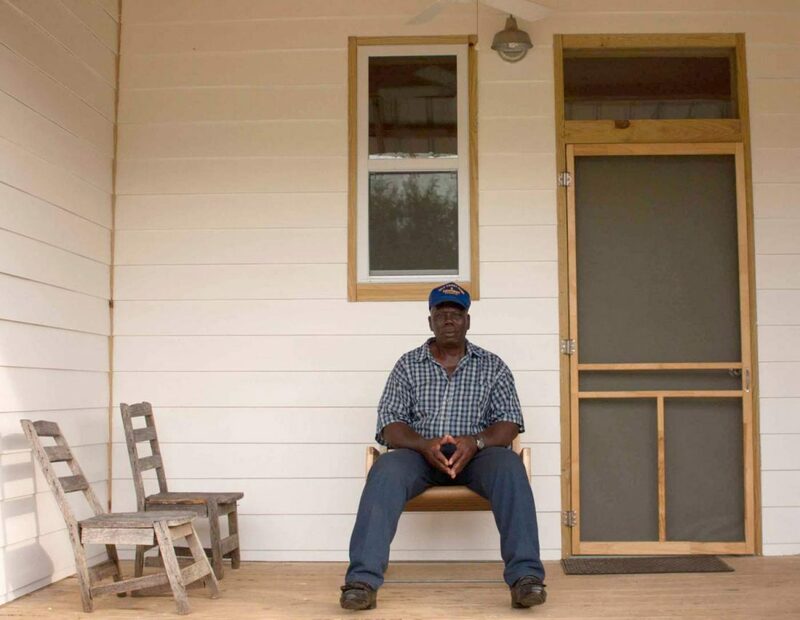 With nearly 30% of individuals in Hale County living in poverty, the 20K House has evolved to become a well-built, affordable house for everyone. 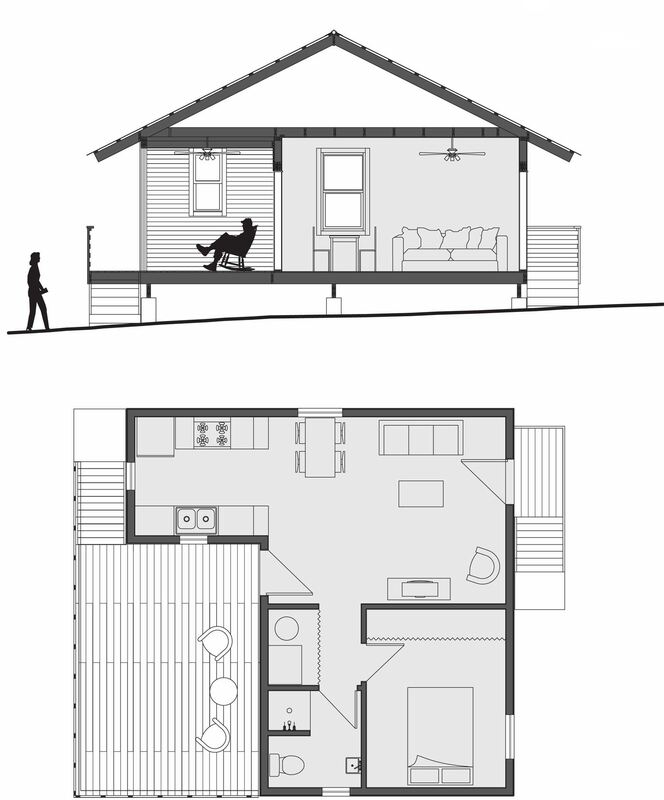 Landon Bone Baker Architects worked with Rural Studio to review drawing sets and code requirements. Our goal is to make a more streamlined drawing set that includes familiar details for contractors and home builders. 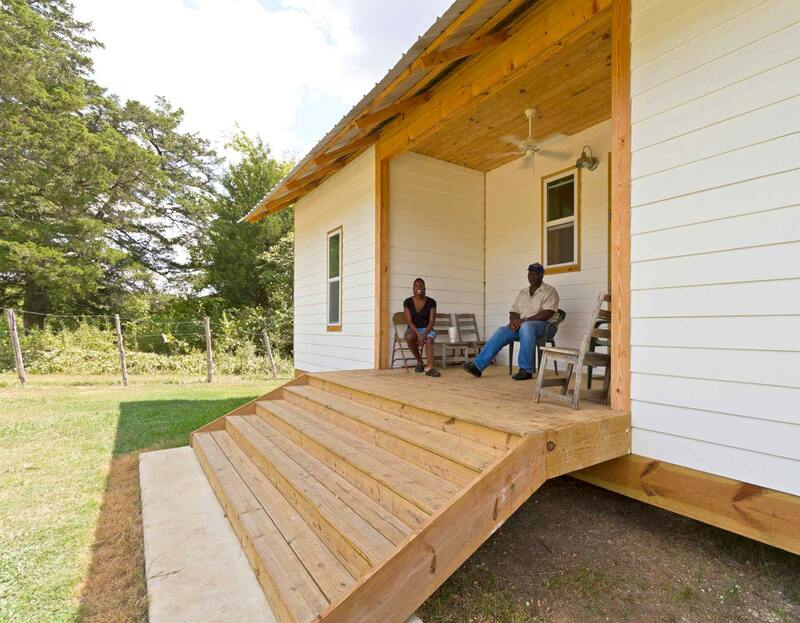 The 20K House project has a vision of good design, social responsibility, and taking something ordinary and elevating it to something extraordinary. For more information on the 20K House project: www.ruralstudio.org/initiatives/20k-house.